Backup should be a key element in a computer system’s disaster recovery plan as it is the best medicine when it comes to lost files, whether as a result of disk malfunctions or your mistakenly deleting them. Today, I would like to inform you about upcoming 3 days GIVEAWAY of Paragon’s Premium Backup Solution ‘PARAGON System Backup’, starting April 19, 9:00am (EST) at Paragon FACEBOOK . The giveaway is open for all Paragon’s friends on Facebook. 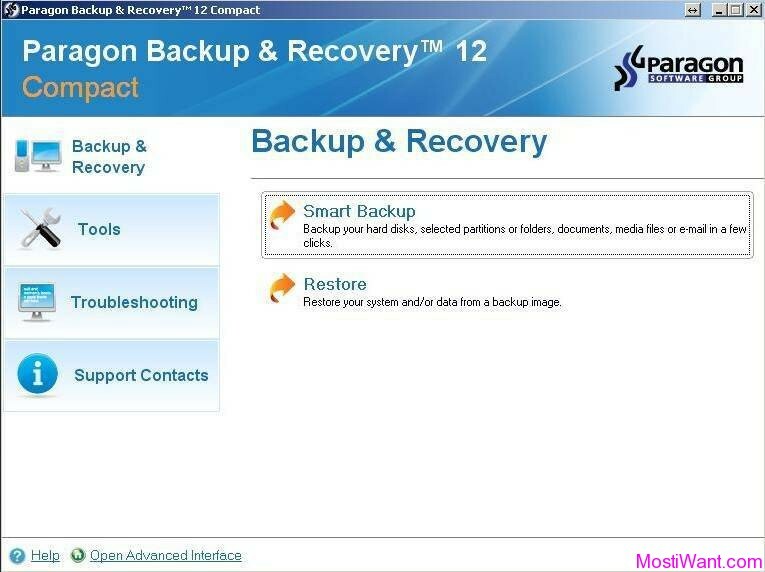 For those who don’t know, Paragon System Backup is designed to provide simple and automatic entire system & data backup. In contrast to many other solutions which only back up your data files, System Backup can save your entire PC to a secure place, providing you with the maximum level of protection. 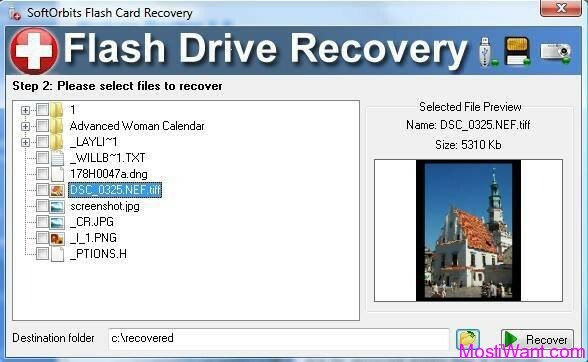 You will be able to easily recover your OS and data files anytime, even in the case of an operating system crash. Paragon Software will be running a 3 days Giveaway of their Premium Backup Solution, PARAGON System Backup, at Paragon Facebook fan page. So, don’t forget to visit Paragon FACEBOOK page to participate in the Giveaway between April 19, 9:00am (EST) and April 22, 9:00am (EST).